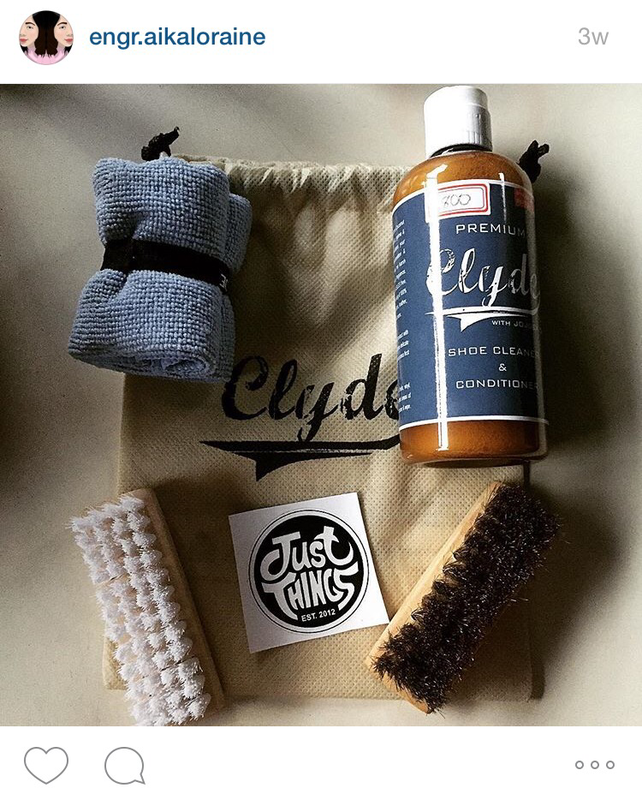 Review: Premium Clyde Shoe Cleaner – Little Stories. Big Mind. 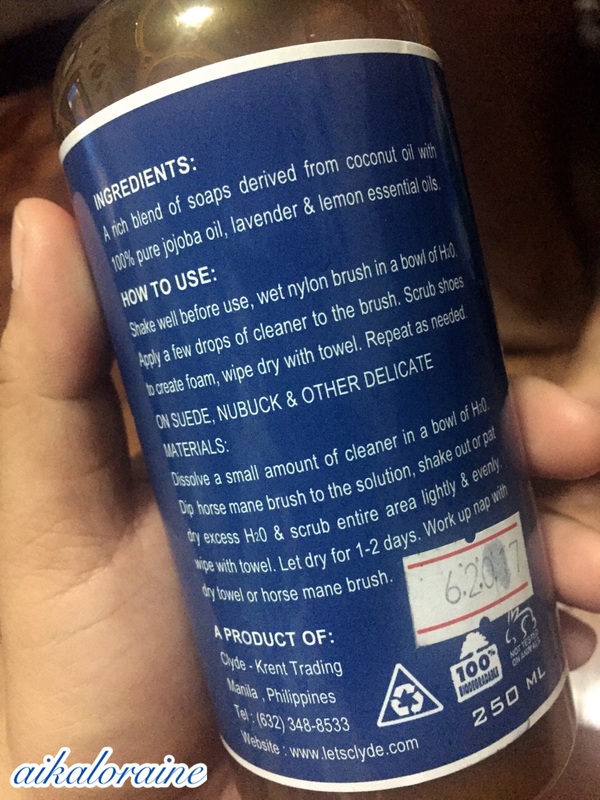 Few weeks ago, I bought Premium Clyde Shoe Cleaner at Just Things PH. I bought it for a gift. Clyde is obviously cheaper than other cleaners which are mostly more than a thousand pesos. It is 99.1% natural. It is composed of Coconut and Jojoba Oils that releases dirt, dust, grime and stain easily. Product can be used with canvas, cotton, leather, mesh, nubuck, nylon, suede, vinyl and more. The product is also locally made. Last night I get the chance to see how Clyde works. 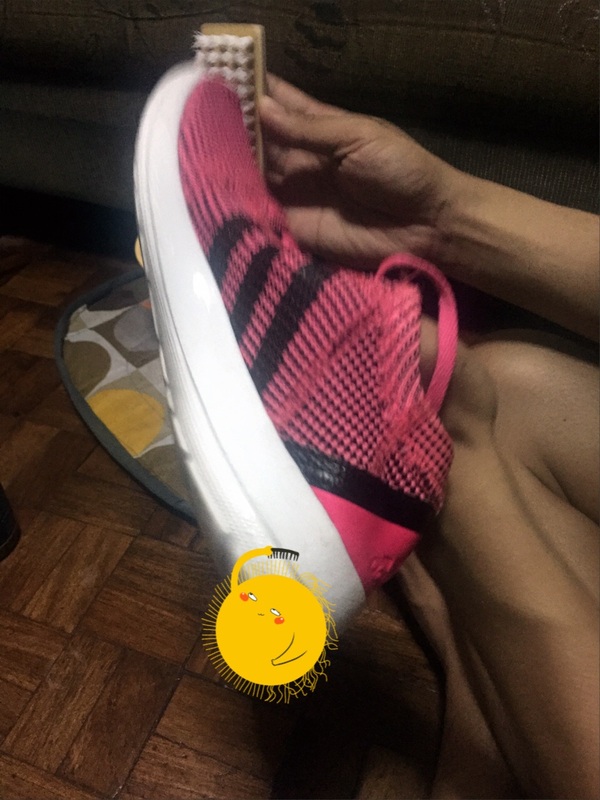 I asked my boyfriend, Budjie to clean my Adidas Element Refine Tricot since it got dirty after walking under the rain. Obviously, I don’t how it works because before, I just use soap and brush to clean my sneakers. And when it comes to sole, sometimes I use bleach which they said can cause damage because of the chemicals. You have 2 options on how to apply the solution. First, you can mix ample amount of the solution with water where you will damp the brush. 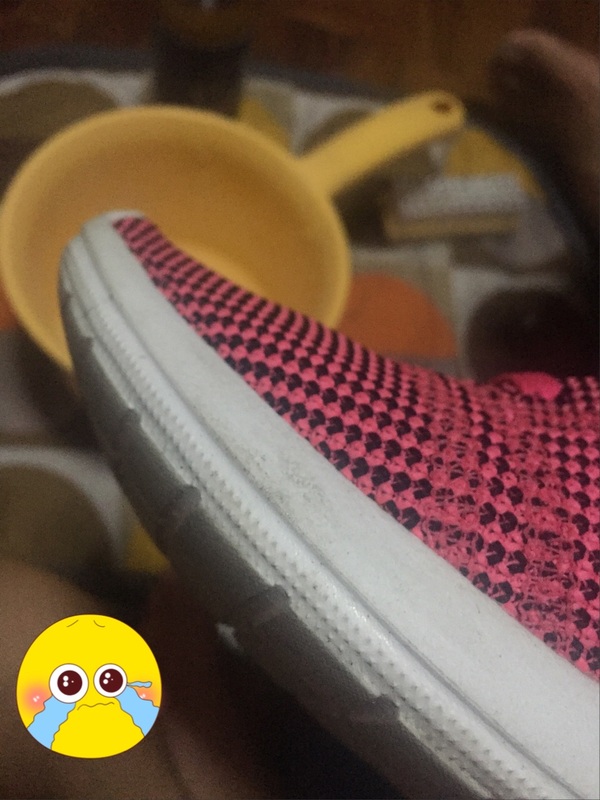 You can also wet the brush first and apply enough solution to the brush before using it to your sneakers. Use the horsemane brush for the delicate texture of your shoe. The bristles are soft so you know it is safe. Use the nylon brush for the sole. The bristles are a little harder than the horsemane brush so it can definitely wipe off dirt and stains. Use the microfiber cloth to wipe off after cleaning. The Premium Clyde Shoe Cleaner is an effective product for maintaining the beauty of your beloved sneakers’ from stains and dirt. Since the solution is organic, you know it is safe. 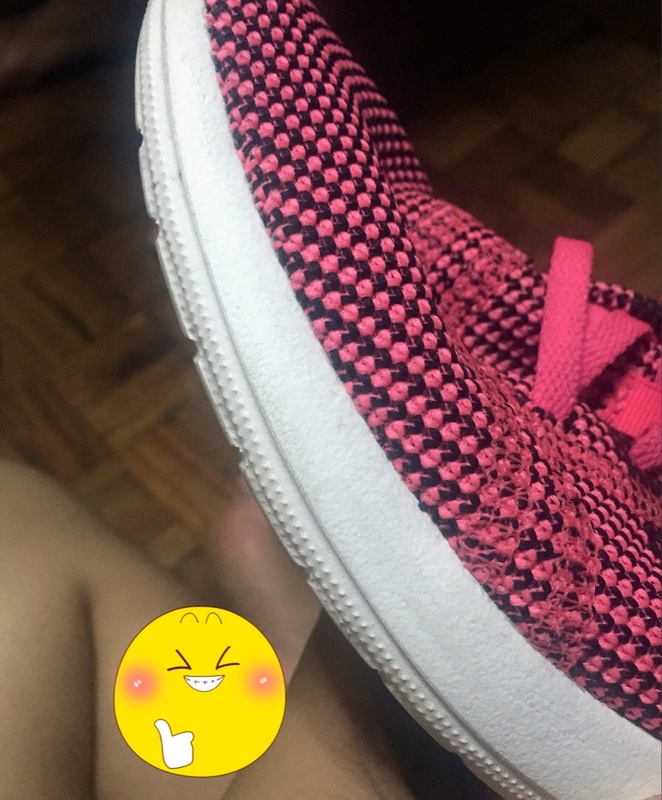 Plus, it doesn’t remove the natural color of your shoes even when brushing it with the solution. The scent is also good, it is not strong. Another point is, it is cheap. Where do I buy this? Can’t find it anywhere. Can’t wait when he finally becomes your husband, hahaha! This sound interesting.. I always have problem with shoes.. and im too lazy to wash them.. i need someone to wash it for me.. where can i buy this? This is clever and I love the old school feel to cleaning shoes like this. The brush has a cool retro feel I’m obsessed with! Great post! I’ve been looking for a good shoe cleaner lately. Is there a place to buy this not online? Are you from Philippines? 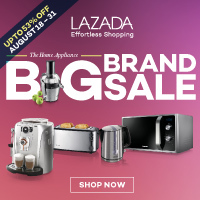 You can order it at Just things ph. Check their ig acct. they do shipping. When I as in high school, I just used soap (Ariel) and a bit of Zonrox and of course water to clean my shoes. Haha! I never thought that there’s a product specifically for that until now. Lol. Is this shoe cleaner can be used on black leather shoes? I think not for leather ones. Hehehe. Exactly. I use zonrox and soaps lang before! That’s nice ha! I am not aware of that store. I’ll check it out to clean our rubber shoes! They have this? I would just use soap to wash our rubber shoes then acetone for the sole haha. Will try to look for this. Thanks for sharing! Where is Just Things PH store located? is it an online shop? It has an ig acct pwede sila magship. It has a physical store din at dlucas marcos highway antipolo. 🙂 if you are too far, soul academy sells clyde as well. Check their ig act just things ph because they do shipping. The store naman is at dlucas marcos highway. Hehehe. I always have this fear of using strong cleaning chemicals. It’s a relief knowing that it’s made from organic ingredients. I might try this out soon. Thanks for sharing! BDJ Rendezvous Post Blog Promo Winner is ME!